Come to our IBEW 569 Union Meeting to stay informed and get involved! We'll swear-in new members and welcome them to the Union; receive reports on Union actions and activities; conduct Union business; discuss concerns. This monthly meeting creates an opportunity for both new and experienced membership to come together and get engaged with our local union. 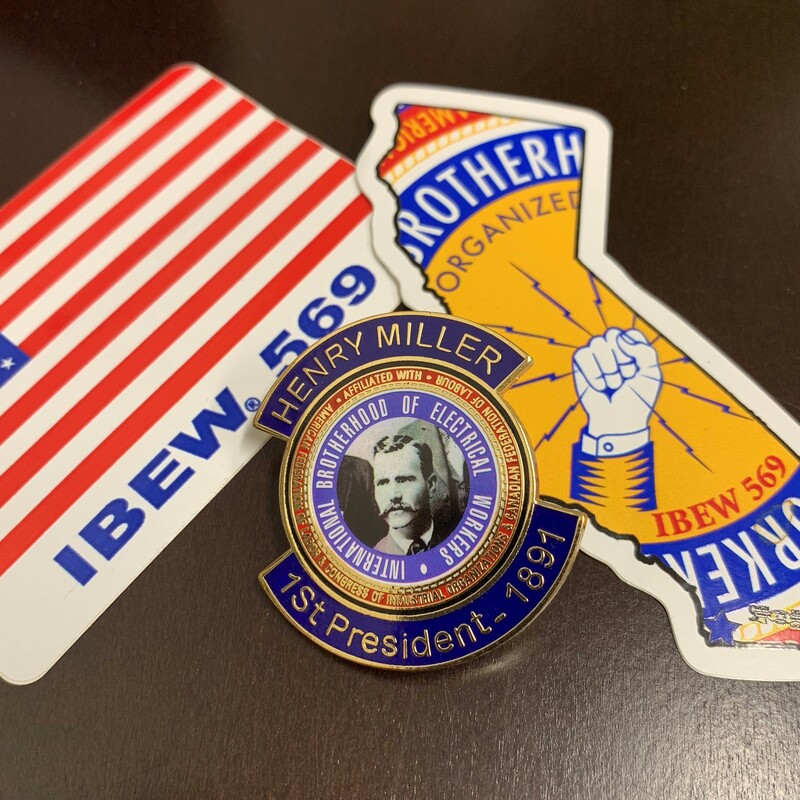 At our IBEW 569 Union Meeting on February 13th, we will celebrate the birthday of the founder of IBEW, Henry Miller! All attendees will be given a commemorative pin and partake in a BBQ hosted by RENEW San Diego! RSVP now and invite your brothers and sisters!